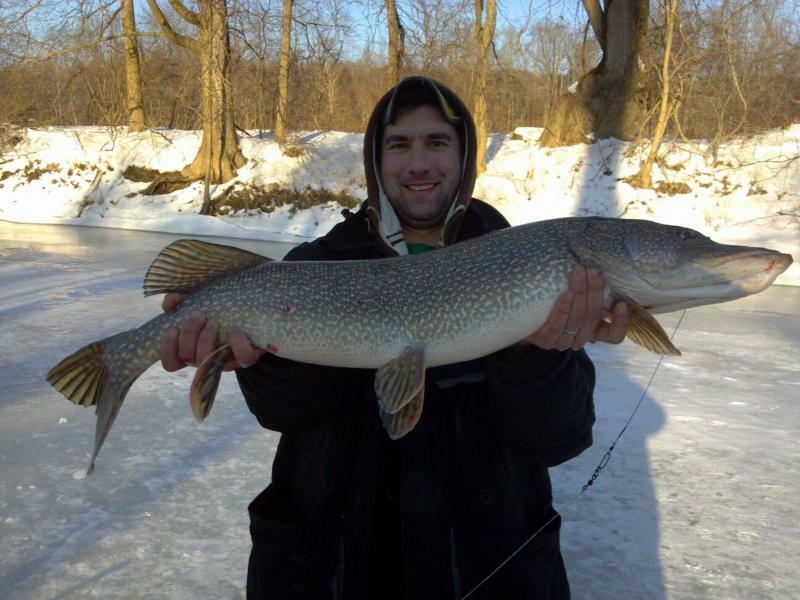 We offer winter ice fishing excursions into the lakes and ponds of the snowy mountains. These trips are a great way to entertain a family, a large group of friends, and even corporate functions. 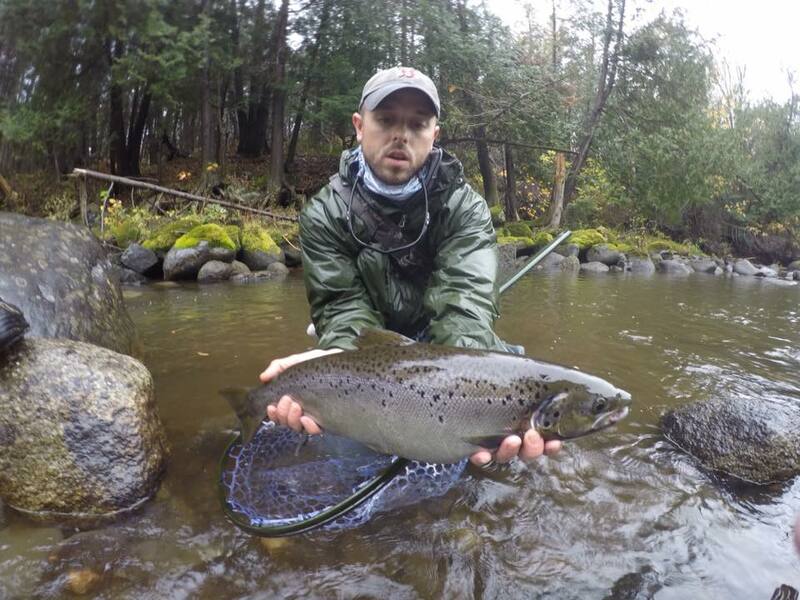 We have the ability to customize trips for parties as small as 1 angler, and as large as 40. Clients of Charter The Berkshires have caught Massachusetts Fishing Gold Pin Winning fish in nearly every year since we started, including one client setting a new ice fishing world record with a 32lb carp. If you are visiting the Berkshire Mountains in Spring, Summer, or Fall, and want to experience the beautiful scenery in a warmer setting; we have you covered! Come on a guided trip in our professionally-rigged 24′ bay boat. Whether you are looking for a relaxing day on the water with the family, are a beginner looking to learn, or are an experienced angler searching for a trophy, we have the trip for you.